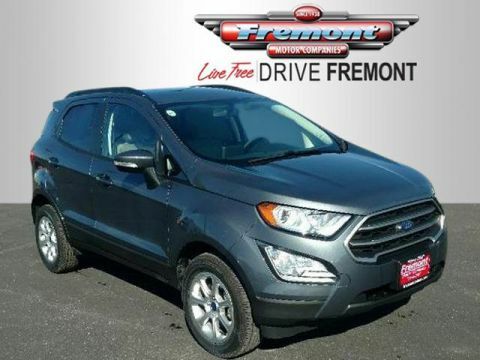 ONLY 2,297 Miles! 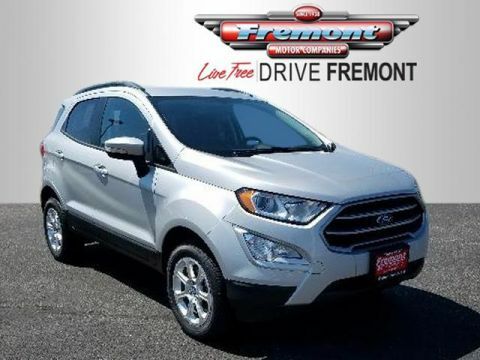 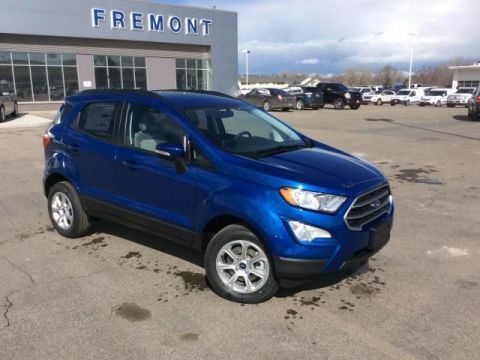 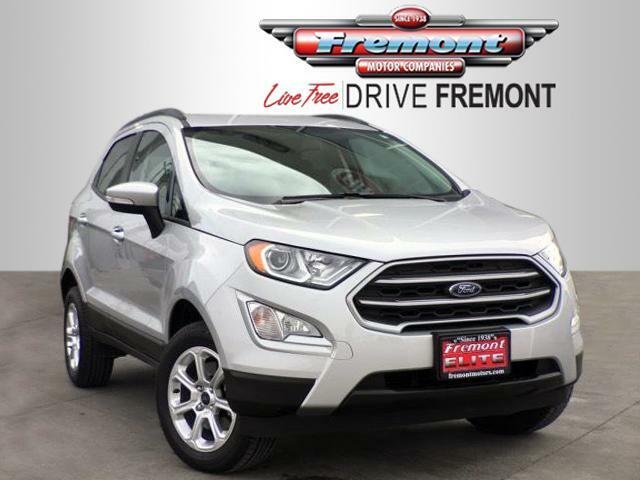 REDUCED FROM $23,991!, EPA 29 MPG Hwy/23 MPG City! 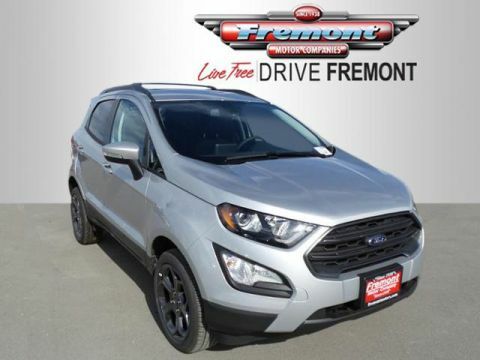 Navigation, Sunroof, Heated Seats, Back-Up Camera CLICK NOW!